Treating Complications Arising from Diabetes | Markhoff & Mittman, P.C. Diabetes is becoming a serious public health problem. According to the New York City Department of Health, there are 650,000 New Yorkers with diabetes in 2011 up from 450,000 in 2002. This disease can cause serious complications and even death if not managed properly. In the event that the disease does worsen and causes serious health problems, Social Security disability benefits are available to help sufferers who cannot work because of the disease and/or its complications. Type I diabetes: Patients with type I diabetes lack the ability to produce insulin. These patients need to take insulin for the rest of their lives. Type II diabetes: Type II diabetes sufferers do not use insulin properly. This condition may develop through poor diet and exercise, but a variety of different things can cause diabetes. Medications, lifestyle changes and insulin replacement may help manage this disease. Diabetes can lead to a variety of different complications including neuropathy, digestive problems, ketoacidosis, blindness, heart disease, infections and depression. Without proper management of blood sugar levels, people can suffer these and other serious complications. Insulin: Both types of diabetes patients can use insulin, though type I diabetics always require insulin. There are various types of insulin that may differ in how they work in the body, according to the ADA, so diabetics will speak with their doctor about what’s right for them. Oral medications: There are several kinds of medications used to treat diabetes. The exact ways that these medications treat the disease are different, but many medications either stimulate the production of insulin in the pancreas or suppress the amount of glucose (sugar) in the bloodstream. Patients should speak with their doctor about which medication would work best for them. Lifestyle changes: Doctors and nutritionists may recommend diabetics eat balanced meals and coordinate food and medication. Diabetes patients may benefit from regular exercise and should speak with their doctor about the types and amount of exercise they should perform. Do diabetics qualify for Social Security disability? Suffers of diabetes – type I or type II – may qualify for disability benefits if they cannot work because of complications of the condition. To establish that they have a qualifying disability, patients may prove they are unable of performing work in the national economy because of their age, skill set, and disability, or that they have a complication of diabetes listed in the Social Security’s Listing of Impairments. Markhoff & Mittman helps diabetes patients in the New York area pursue disability benefits – including Social Security disability insurance and Supplemental Security Income, depending on eligibility. 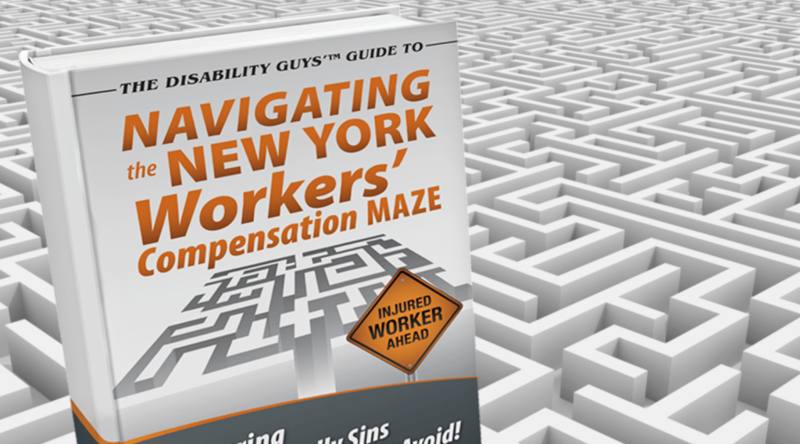 See our free guide to navigating the Social Security disability system and contact us today at 866-205-2415 to set up a consultation.